DUBAI, United Arab Emirates--(BUSINESS WIRE)--The Roads and Transport Authority (RTA) in Dubai opens today, May 1st, 2018, the registration for the Dubai World Challenge for Self-Driving Transport through the website www.sdchallenge.com. HE Mattar Al Tayer, Director-General and Chairman of the Board of Executive Directors of the RTA, had previously unveiled the initiative in collaboration with Khalifa University and NewCities International Organisation. “Launching the ‘Challenge’ is part of RTA’s efforts to support the leading role of Dubai in Self-Driving Transport and its commitment to realise the Government’s vision for transforming 25% of total mobility trips in Dubai into driverless trips by 2030. This initiative will bring together prominent experts, specialists, policymakers, technology drivers, researchers and academicians. It will attempt to come up with the best ideas & visions that serve the Dubai Government’s drive, achieves RTA’s first strategic goal (Smart Dubai), and realise Dubai’s initiative (Smart Dubai),” he continued. “The Dubai World Challenge for Self-Driving Transport targets big companies, start-ups, local and international universities. About USD $3 million has been allocated to mega companies, USD $1.5m for start-ups, and USD $600,000 for universities and academic institutions (USD $300,000 each for local universities, and international universities). 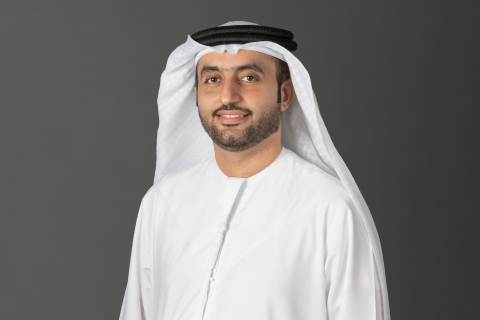 The Dubai World Challenge for Self-Driving Transport has become a key pillar of RTA’s strategy and hence launching a host of such innovative initiatives can make driverless mobility a reality on the ground,” concluded Shakeri.